Every Sunday. 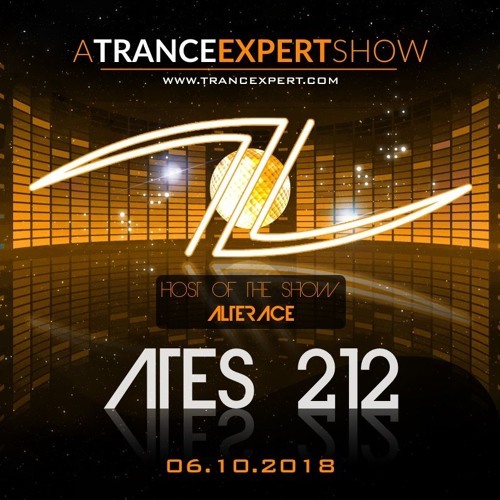 A Trance Expert Show. First EDM Music Show in Azerbaijan which streamed online on www.trancexpert.com and iTunes Podcasts.